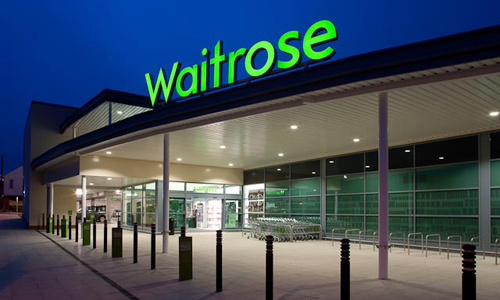 Beleaguered Scottish Labour leader Jim Murphy has rejected calls to step down in a dignified and timely fashion and has announced plans for a desperate last stand in Waitrose. “The Scottish people have spoken and I must accept their decision” said Jim Murphy. “Wait, actually no, that sounds awful”. The stand-off is expected to last a little over four hours, opening with a dramatic speech near the bit where they give out free coffee, followed by an 80’s style montage of Murphy’s rise and fall. The event will come to a close with Murphy being bludgeoned to death by a crying Tony Blair using a fillet of Monkfish. It is not expected that this will delay the middle class shoppers buying vegetables you’ve never heard of.